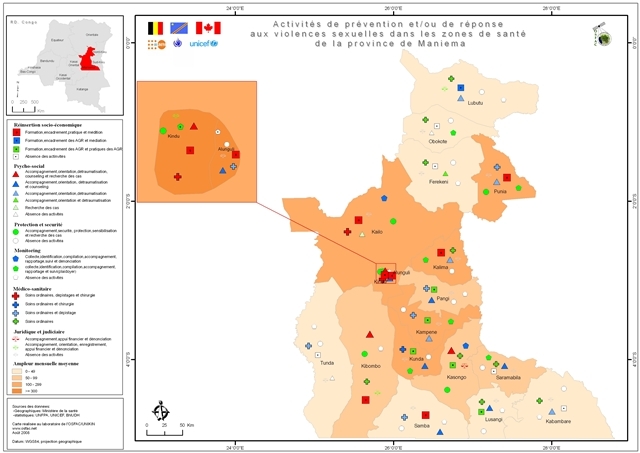 Participatory mapping of the project “Mode de gestion des forêts communautaires”, UNFPA project, Localisation of intervention sites of PMURR, Inventory of geospatial data in Central Africa, Inventory of geospatial data in DR Congo. 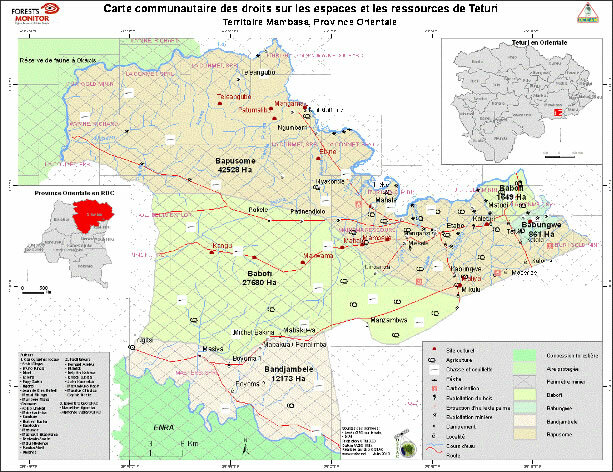 Participatory forest mapping of local communities in the DRC. 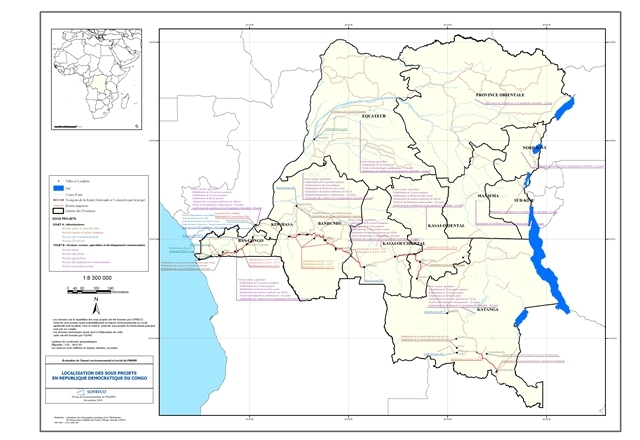 Locate areas of prevention and response to sexual violence in some provinces of the DRC.